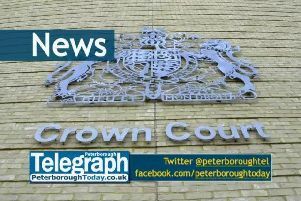 A family has won a High Court battle against Peterborough City Council after the authority unlawfully put their seven-year-old daughter under a child protection plan when there was no evidence of neglect. The young girl, who has autism and cannot be named, stopped eating and drinking due to sensory issues a few years ago and a naso-gastric tube was fitted to feed her. In the following years a dispute developed between her parents and the medical team at Peterborough City Hospital about how best to treat her. Her parents instructed specialist lawyers at Irwin Mitchell to help resolve their issues and the law firm brought a Judicial Review at the High Court in June this year on behalf of the family against Peterborough City Council where the decision to place her under child protection was challenged. The Judge confirmed in his judgment that it was unlawful to have placed the child on a child protection plan and there was no evidence of neglect.